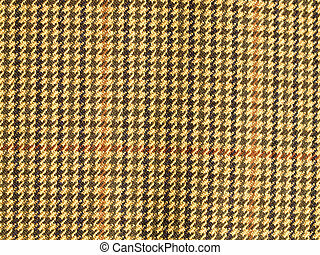 Tan houndstooth pattern. 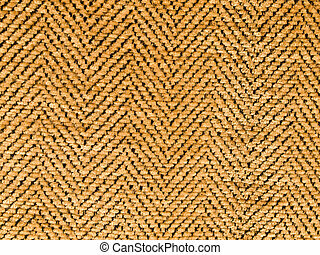 Black and tan colored seamless houndstooth pattern or texture. 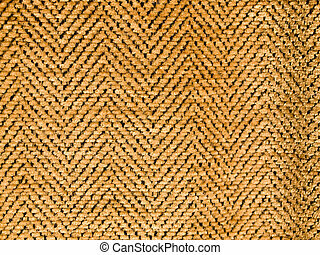 Black and tan colored seamless houndstooth pattern or texture. 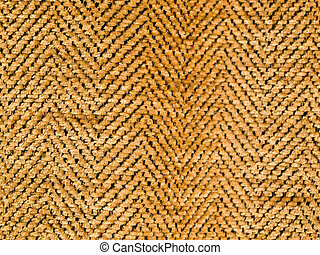 Seamless houndstooth pattern in brown tones. 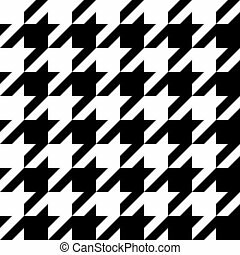 Trendy houndstooth pattern that tiles seamlessly as a pattern. 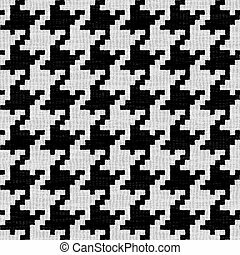 Super detailed houndstooth texture that tiles seamlessly as a pattern. 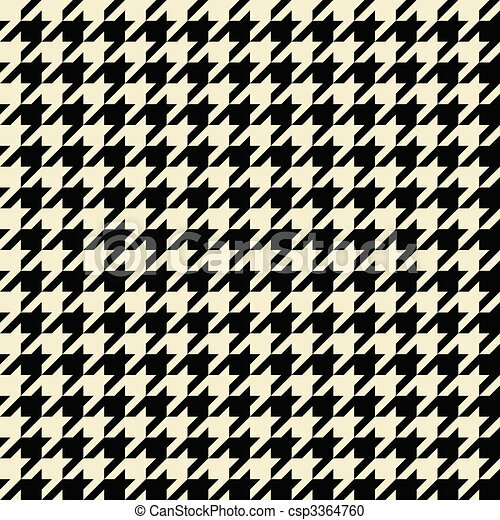 Super detailed houndstooth texture that tiles seamlessly as a pattern in any direction. 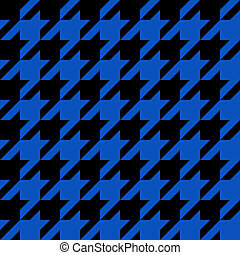 Black and blue seamless houndstooth pattern or texture as found in many popular fashion fabrics. 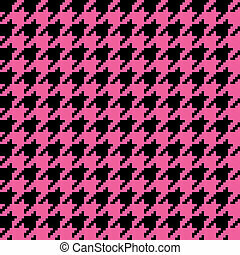 Fully seamless pink and black hounds tooth texture in vector format. 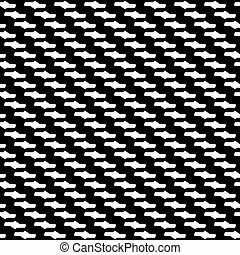 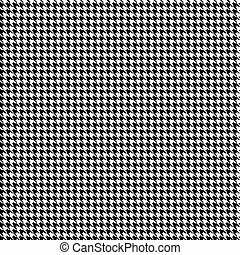 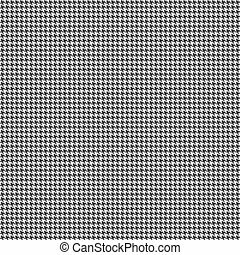 Fully seamless black and white hounds tooth texture in vector format. 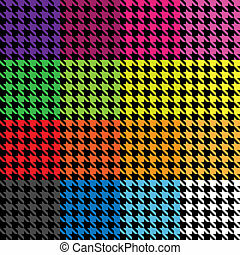 Trendy houndstooth patterns made out of tiny squares in a variety of different colors that tile seamlessly as a pattern. 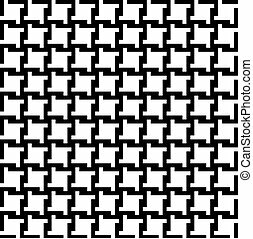 This vector is fully editable. 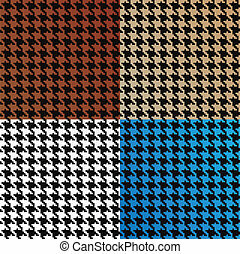 Trendy houndstooth patterns in a variety of different colors that tile seamlessly as a pattern. Pink and white seamless houndstooth pattern or texture. 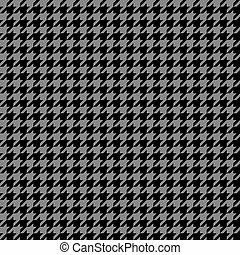 Blue and white seamless houndstooth pattern or texture that tiles seamlessly as a pattern.